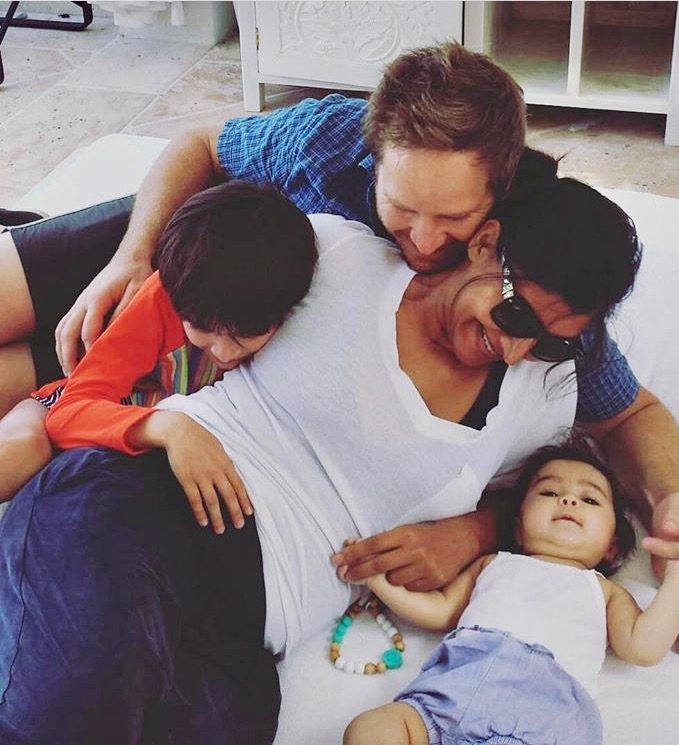 Mom + Friends: Happy Family Brands Founder, Shazi Visram Is An Autism Mama We Love. 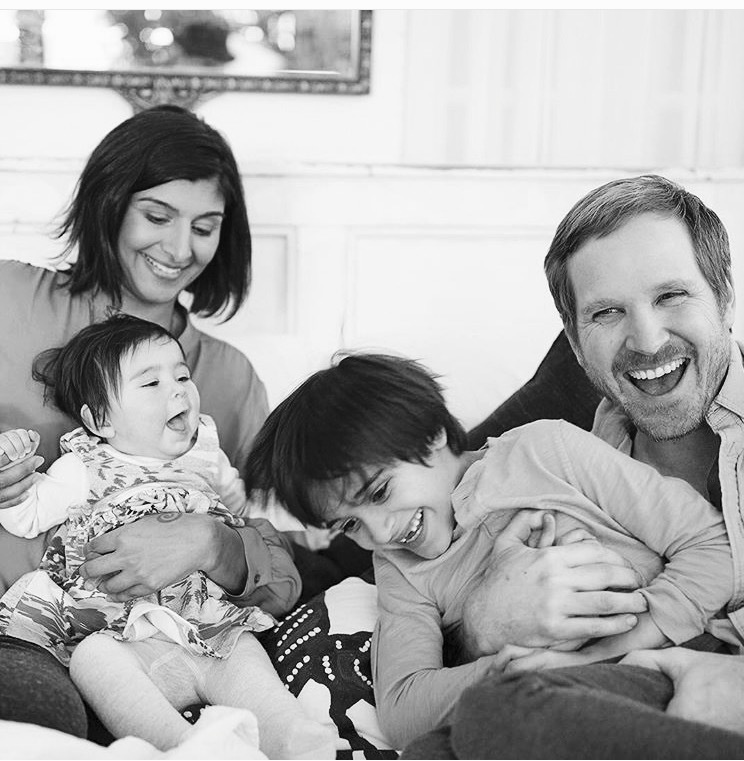 Our friend Shazi gets real about parenting, her marriage, and how she became the fiercest advocate for her children—in every way. How do your children inspire you? I think the most significant thing I feel is this immense desire to protect them, especially Zane who just needs so much support and love. I believe it's why I feel a need to be a voice for him and all kids who are wired differently, who need more support and more love and have sensitive little bodies that deserve only the cleanest food that supports their health. What’s the one thing you wish people knew about Zane? That he's so so smart and understands everything. I really don't ever want him to be part of a conversation where he is made to feel that something is wrong with him and has a label. Sometimes people (at times this has been me too) talk about him like he's not there. He's right there! And he is extremely perceptive, even when it doesn't seem like he's paying attention. What is one activity your whole family loves to do together? So far the one thing that makes the 4 of us happy together is swimming. 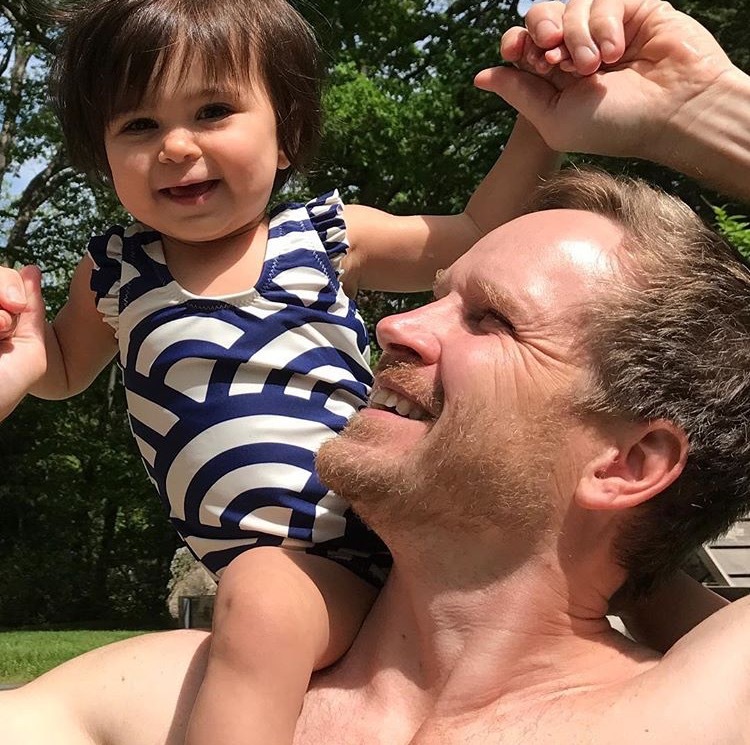 I'm weightless, Joe does big jumps that delight Zane, Zane feels calm and happy in the water and is now a great swimmer, thanks to Ailene Tisser of Swim Angelfish, and Asha is definitely a happy little water baby. And then I'd say we love eating together, which can be hard to coordinate, but it's really something that makes me feel like a typical family. "Joe and I have a sense of humor and without that, I don't think we could make it. It can get really hard, frustrating, maddening, and sad some days. Or 10 times in one day. We try to get a lot of help, we tag in and out, we make jokes, we envision a positive outcome for the future, we always know tomorrow will be a new day, and we keep hope. " How do you survive a tough day of parenting? My husband Joe and I have a sense of humor and without that, I don't think we could make it. It can get really hard, frustrating, maddening, and sad some days. Or 10 times in one day. We try to get a lot of help, we tag in and out, we make jokes, we envision a positive outcome for the future, we always know tomorrow will be a new day, and we keep hope. We also drink a lot of wine. And it's usually then that we find something to celebrate because even the smallest new or emerging skill is something for which we are grateful regardless of how hard the day was. The one thing in your play space Zane can't live without? The trampoline is a life saver. We have one outside and a jumpy house inside for the winter. I think jumping is an activity that he craves as a release. What's the one thing you can't leave the house without when you are out with your kids? Many many snacks. They are both obsessed with food. Asha loves our Clearly Crafted pouches and they both love our rice cakes, puffs, and coconut milk creamies. What are your children's favorite toys? Asha is very partial to a plush green frog. She also seems to love music and could become a drummer. Zane has a straw obsession which I can't say is an actual toy but he has made it one. He is particular to Starbucks green and Five Guys red. What is Zane's favorite app? Zane has found YouTube. It's his favorite, not mine! Clothing brand your children feel most comfortable in? 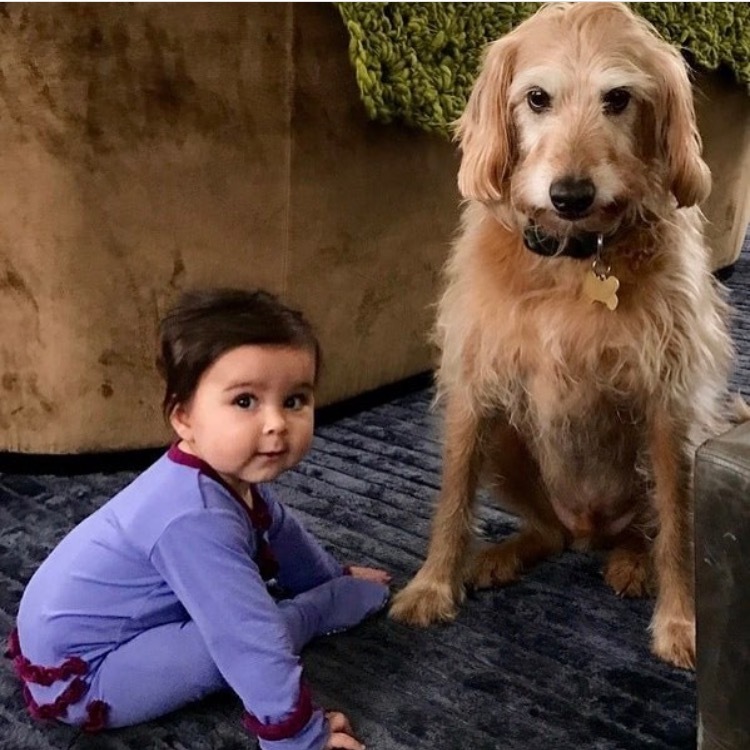 I like primary.com zip up onesies for Asha. She looks like a purple ninja for bedtime. Zane doesn't like tags against his skin so anything tagless, but he loves to be naked more than anything, which is becoming a problem. 3 Moms you follow on social media that inspire you and why? Michelle Obama, no need to elaborate here. She is a badass mom that stands for everything I believe in. Lisa Ackerman the founder of Taca which is an organization that mentors families through the trials of autism especially during the hardest of all times----the diagnosis. Gena Mann inspires me with a sense of style and aesthetic appreciation for the beautiful moments in parenting and living. 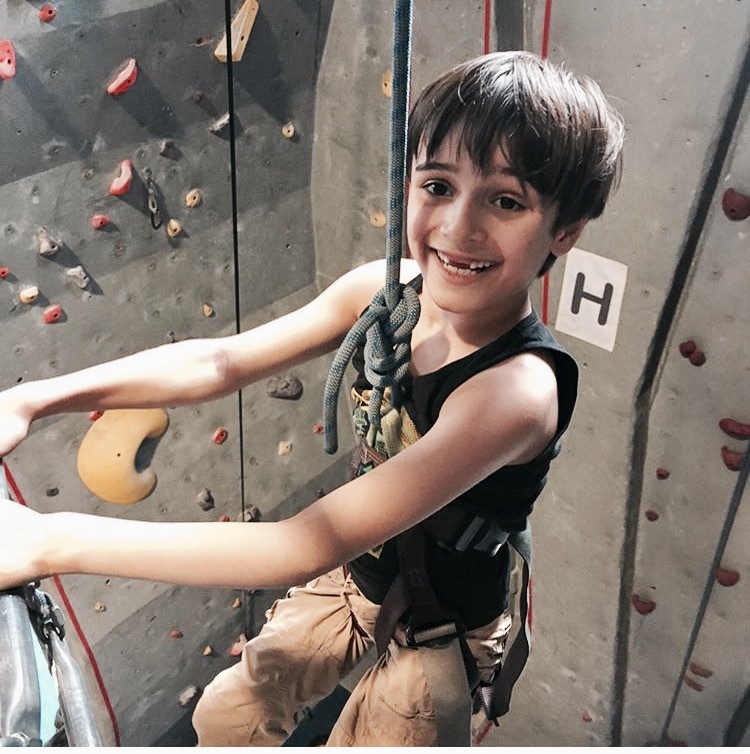 Her posts and pics from Wolf + Friends give me a unique place to learn more about parenting a child with special needs without any stigma attached. What is the last thing you purchased for yourself that made you really happy? I'm not really into that many things actually. But the last thing I bought that brings me a lot of joy is a piece of art. Soon after Asha was born, I bought a painting from an artist that celebrates feminism and fashion. The subject is a woman standing proudly and looking out a window to a gorgeous landscape, almost appreciating the world she seemed to have created for herself. What advice would you give to a (new) special needs mom? I would say that accepting your child's disability can also be liberating in some way and allow you to start figuring out what you can do to help and support them. Lisa Ackerman says that with an autism diagnosis, "it's not game over, it's game on.” I also feel family therapy is a good idea. It's healthy to discuss your feelings in a neutral environment. Also find other families like yours to be friends with. It is really hard to be around people all the time who have no idea what you are going through because their experience is so very different with parenting. For imperfect me, it breeds a resentment that isn't really healthy. Also have patience with your friends who don't know these challenges . Sometimes I feel they just don't really have the understanding or empathy or flexibility we need to stay friends, but the truth is they just don't know how to be helpful or may know the right thing to say. What quote do you live by? Life is short so don't waste a moment on guilt or anything that doesn't serve you. Laugh a lot. Work hard and help other people whenever you can. Down Syndrome + Special Needs Advocate Walt Lindveld Discovered His Life's Purpose When His Son Clash Was Born. My Friend Amy Shares Her Story About Life After Her Son's Autism Diagnosis. Mom + Friends: Meet Spectrum Inspired Co-Founder Sarah Driscoll, A Special Needs Mama We Love.